Having an updated kitchen is always something that people want to do. However, did you know that you do not have to overhaul the entire bathroom to put it in great working condition. 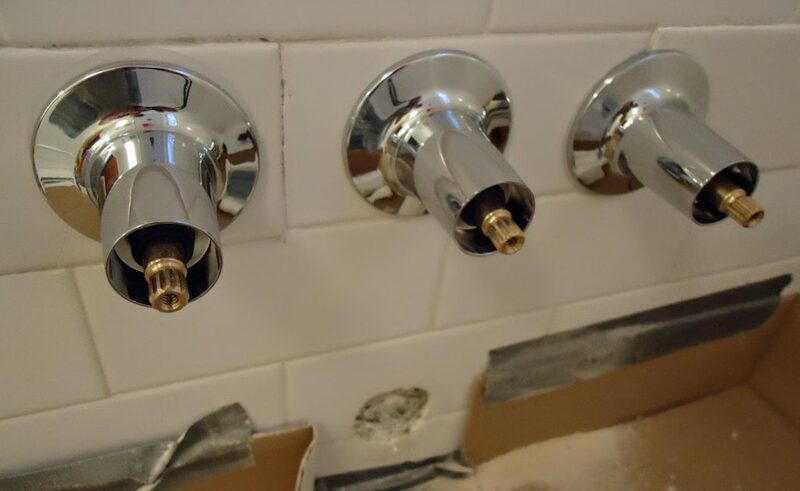 You can fix some smaller things, give it a bit of a facelift and you’re off to enjoying more out of the bathroom than you ever thought possible. Here are some of the great smaller fixes that you can do to lift that bathroom and turn it *into a whole new space that you’re going to want to spend at least a little time in. This should go without saying. If something is broken in the bathroom, don’t just let it sit there and get ruined. You want to make sure that it is being fixed. This can pull the bathroom together nicely. A new coat of paint is going to make a huge difference on the way that the bathroom looks and feels. It is also a cost-effective way at changing the way it looks. You don’t have to go crazy, but replacing the shower curtain or adding new, upscale items to a bathroom can drastically change the way it looks. If there is an older window in the bathroom that has caused many problems, it is time for a replacement. Adding a new window and sealing it can make all the difference when it comes to the room it is in. Changing out a sink for a newer one gives the area a new look, but is also something that is affordable to do, just the same. You can make the most of it when you’re swapping out something old for something new. Making your bathroom a bit more comfortable is usually the goal. When you make subtle changes, you can be sure that it is going to grab the attention that it needs to grab. Call us or fill out the form below and we can help you get in contact with the handyman that is able to come out and help you with the bathroom project you’re working on.